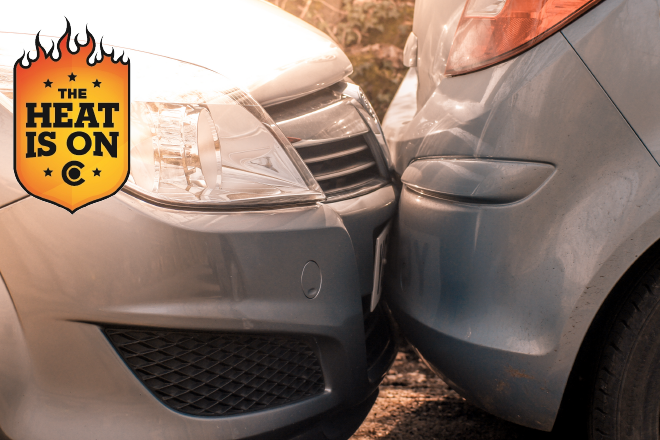 In coordination with Colorado State Patrol (CSP), statewide law agencies and the Colorado Department of Transportation (CDOT), the increased enforcement is part of CDOT's The Heat Is On campaign. 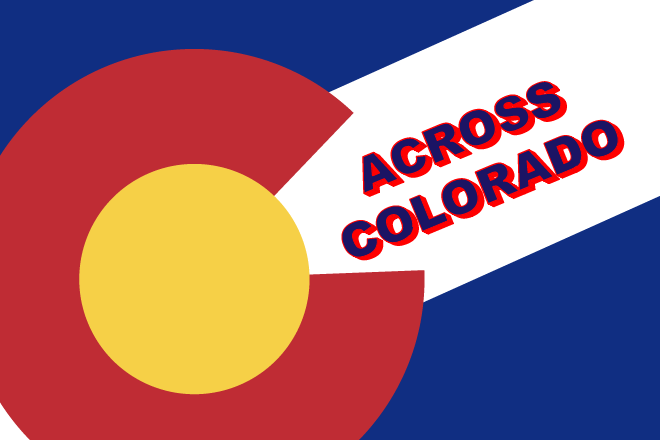 It is the first of 14 specified enforcement periods held in Colorado throughout the year. During The Heat Is On enforcement in 2017, law enforcement arrested 10,350 impaired drivers. The heightened enforcement periods aim to remove impaired drivers from Colorado roads before they are involved in a crash that could have potentially fatal consequences. "While colder temperatures keep many people indoors across the country, Coloradans often hit the road to enjoy winter sports and activities," said Darrell Lingk, Director of the Office of Transportation Safety at CDOT. "We are dedicated to helping them, and all drivers, safely reach their destinations without incident, and we have zero tolerance for those who choose to risk their lives and others' by driving impaired." According to the National Highway Traffic Safety Administration (NHTSA), on average, one person in the United States lost their life every 50 minutes due to alcohol-impaired crashes in 2016. Of those 10,497 fatalities, 1,233 were children under the age of 14 years old. "Impaired drivers were involved in more than one-third of all traffic fatalities in Colorado last year," said Col. Matthew Packard, Chief of CSP. "We aren't out there looking for impaired drivers for fun; we're trying to keep Coloradans safe on our roads. If you choose to drive under the influence of alcohol, marijuana or other drugs, you will be caught and arrested." Preliminary data indicates that of the 41 statewide road fatalities last January 2017, 17 (41 percent) involved suspected impaired drivers. During The Heat Is On New Year's Eve enforcement, which ran from Dec. 29 to Jan. 2, law enforcement from 118 agencies arrested 357 impaired drivers, marking an increase from the 279 arrests made during the same enforcement period last year. The most arrests came from the Colorado Springs Police Department (29), Denver Police Department (25) and Aurora Police Department (22). The Colorado State Patrol reported 64 arrests statewide.